It’s a great time to be alive if you love cannabis and podcasts. Pot aficionados are taking full advantage of audio and video content to reach new and experienced cannabis users. 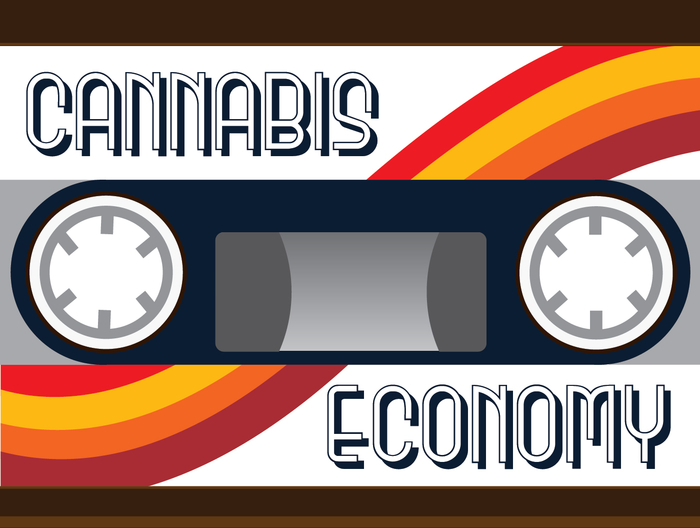 There’s tons of podcasts for every cannabis-related interest including business, investing, health, news, politics, culture, comedy—the list keeps going. Whether you’re doing the dishes, walking your dog, or on your morning commute, these cannabis podcasts will keep you entertained and informed. 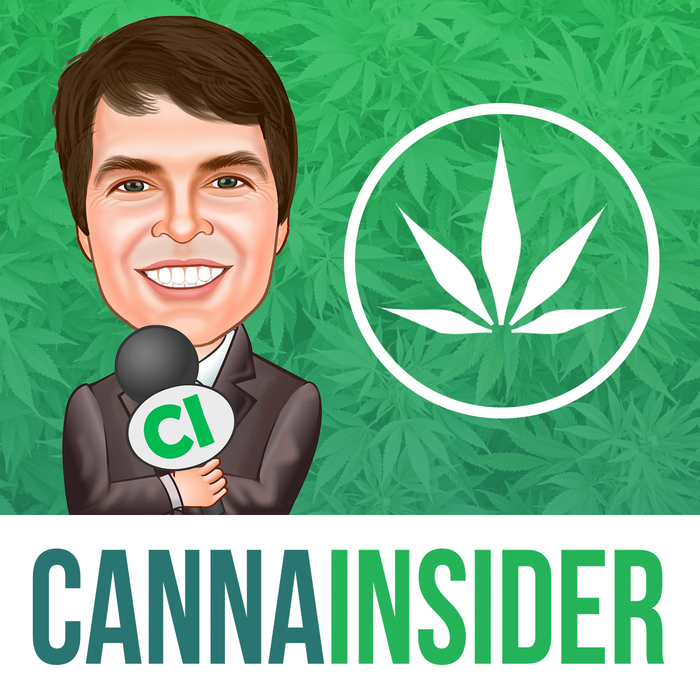 Matthew Kind shares his business consulting experience hosting the CannaInsider Podcast. His webcast features interviews with cannabis industry leaders and entrepreneurs to keep up with the latest technology and trends. Based in Colorado, Matthew releases an episode every Sunday, so you can remain inspired by these disruptors making waves in cannabis. Subscribe on iTunes, Google Play, and Stitcher to listen to their show, which runs anywhere from half an hour to an hour. Hosted by Seth Adler, the Cannabis Economy covers the history of legal cannabis by talking to the people who have helped pushed the industry forward. He has 20 years of experience as an event moderator for international events and shows, but now podcasting. Every Monday and Friday (no specific time), special guests discuss how they’ve managed to turn their startup cannabusiness into a success amidst all of the legal hurdles surrounding cannabis manufacturing. Seth brings together the greatest business minds and legal activists who’ll inspire you to pursue your dream to become a part of the ever-evolving weed industry. Subscribe on iTunes, Google Play, or Amazon MP3 to stay up-to-date with his thirty minute to hour-long episodes. 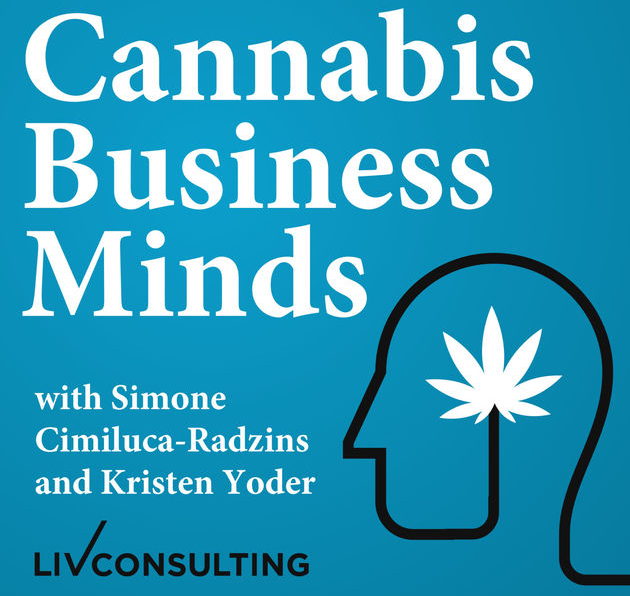 Business strategy expert Simone Cimiluca-Radzins and executive management guru Kristen Yoder distill complex industry information into easily digestible topics on Cannabis Business Minds. Simone runs Kalogia, an online community that connects cannabis professionals and has experience providing public accounting services for Fortune 500 companies. Kristen is the founder of Cannabis Industry Adviser Group that helps cannabis businesses get into the industry. This interview-based podcast gives insight into how marijuana professionals think. Cannabis Business Minds releases new podcasts every week or so; subscribe on iTunes to get their half hour to hour long podcasts straight to your phone. If you’re looking to develop a strong, strategic, and successful business team, this podcast will give you insight into raising capital, retail strategies, and how to scale your business. Hosted by Brandon David, this podcast gives you a rare glimpse into the lives of the leading cannabis investors driving the industry forward. Brandon has a background in mentoring companies in a business accelerator program. He wanted to apply his business acumen to the exciting and expanding cannabis industry. From from five minute interviews to over hour-long discussions with marijuana money people, Investing in Cannabis provides invaluable business information every other Tuesday. Head on over to iTunes to subscribe and get your fresh perspective on the business. If you use cannabis for health reasons, Cannabis Health Radio has got you covered in the latest happenings of the science and medical community. Hosted by radio talk show veteran Ian Jessop and cannabis oil-proponent Corrie Yelland, you’ll get half hour interviews every couple of days on iTunes with people who’ve directly benefited from treating their illnesses with cannabis products. Whether you have cancer, seizures, anxiety, depression, chronic pain, inflammation, chronic migraines, or any ailment, Cannabis Health Radio can guide you through the often confusing world of medicinal marijuana and help you properly use it to improve your life. 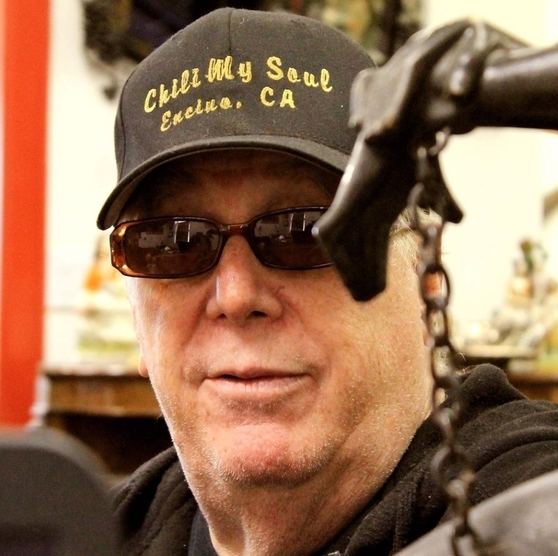 Former New Mexico dispensary owner and cannabis advocate L.S. Love hosts the weekly Medical Marijuana Radio Show Saturday nights at 7 pm (MST). Although you can’t listen to audio versions in your car, you can stream through Ustream to hear Love talk about the news, interviews, and everything that’s going on in the world of medical marijuana. Love doesn’t restrict himself to the medical aspect of cannabis and branches of into business, news, and lifestyle topics, as well. 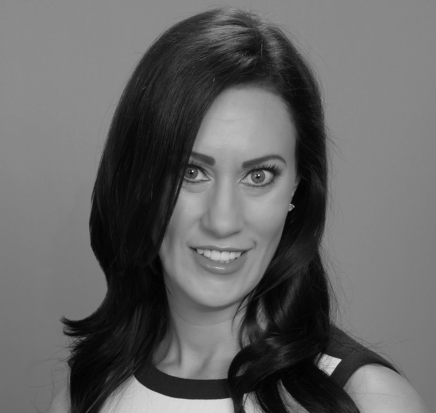 Audrey Kreger is a health coach and owner of a nutrition and wellness center in Phoenix, Arizona who loves to inform patients on how to optimize their health. Let her be your personal guru on the cannabis’ beneficial medicinal aspects by listening to her podcast, High on Healthy. Audrey talks to patients that have used cannabis to treat their symptoms so you can learn how to treat your Alzheimer’s, autism, chronic pain, or whatever ails you. Subscribe on iTunes and catch an episode every week or more while on your way to work. Episode run-times stays within the thirty minute mark. Dr. Rob Streisfeld knows how cannabis affects the body. He’s an expert at optimizing health and lifestyle habits to remove those aches, pains, and worries that lower our quality of life. The doc also doubles as a chef, so he understands how food and cannabis effect your body; he takes a holistic approach to talking about illnesses and the people who’re improving patients’ mmj use. 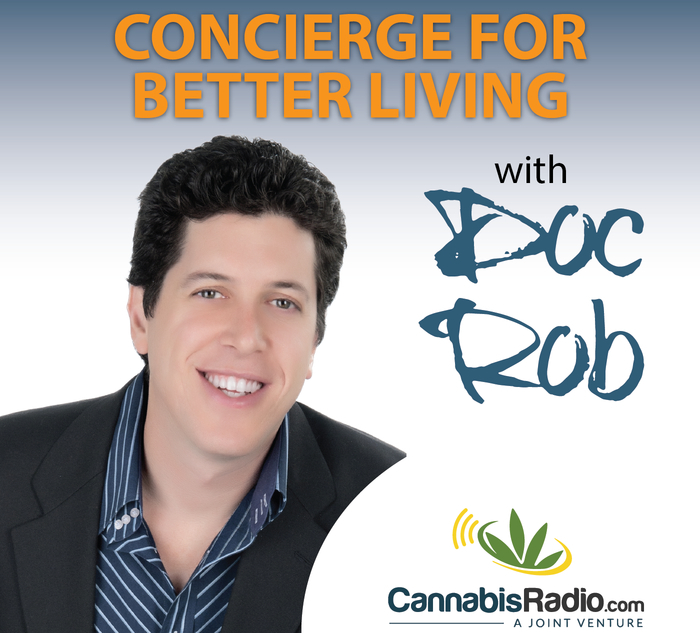 Download and subscribe to Concierge For Better Living on iTunes or Stitcher to get his half hour podcasts on your phone every week or so. 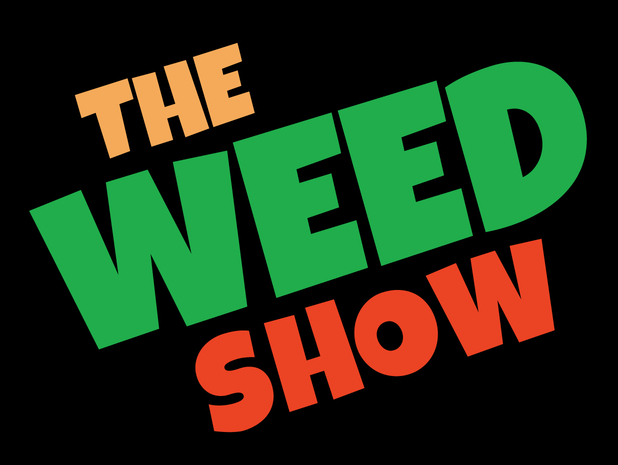 The Weed Show, hosted by comedian, actor, and overall renaissance man, Chris Iacono, is a weekly podcast that delivers hilarious news commentary, expert interviews, comedy sketches, strain reviews, and giveaways. With an extensive background hosting comedy radio shows and doing stand-up, Chris Iacono caters humorous musing to the cannabis community. Subscribe on iTunes to get his latest episodes that run between 20 and 30 minutes. Your favorite stoner comedian, Doug Benson, hosts Getting High With Doug, a side-splitting video and audio podcast every week or two at exactly 4:20. Subscribe on Youtube to be notified about when the live show air. If you don’t mind missing it live, download it on iTunes. 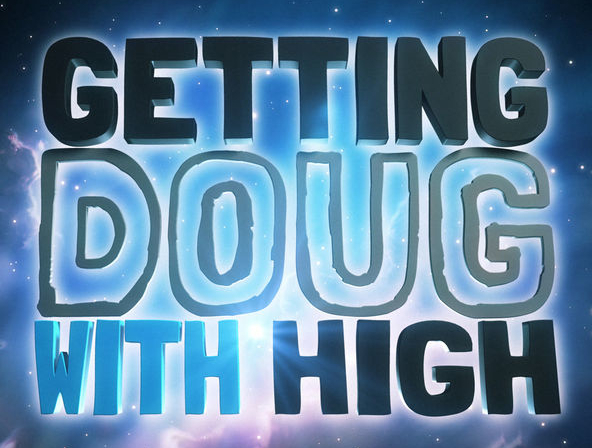 Doug Benson, of “Super High Me” fame, delivers recurring funny, informative, and intriguing pot-centric segments such as “High History,” “Pot Topics,” and “Pot Quiz Hop Shot,” along with celebrities, comedians, athletes, and anyone willing to get super high from an assortment of cannabis products. Give yourself about 45 minutes to an hour to sit back, light up a joint, and listen to comedy gold. 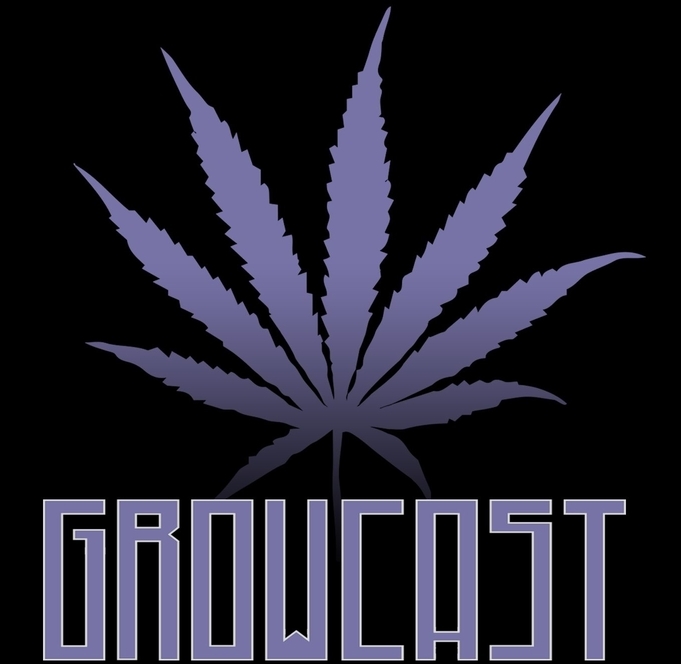 Jordan River, a cannabis cultivating enthusiast, covers everything surrounding marijuana cultivation, growing techniques, and the culture beyond being a grower in GrowCast. This cannabis talk show releases new content about twice a month so make sure you subscribe on iTunes to stay up-to-date with the latest episodes (run-time: between 30 and 45 minutes); or listen anytime via Soundcloud. 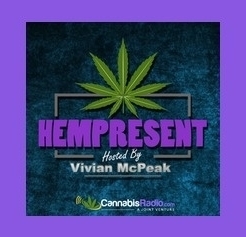 Activist, musician, and cannabis podcaster, Vivian McPeak, hosts Hempresent. Vivian interviews 420-friendly guests about the latest in marijuana developments. Hempresent is a vibrant mix of news, interview, and lifestyle themes that’s often funny, passionate, and informative. Subscribe on iTunes and get alerted to new thirty minute shows that come out every week or two. Host Russ Belville has a great deal of podcasting experience hosting NORML’s Daily Audio Stash and plenty of cannabis publication bylines. 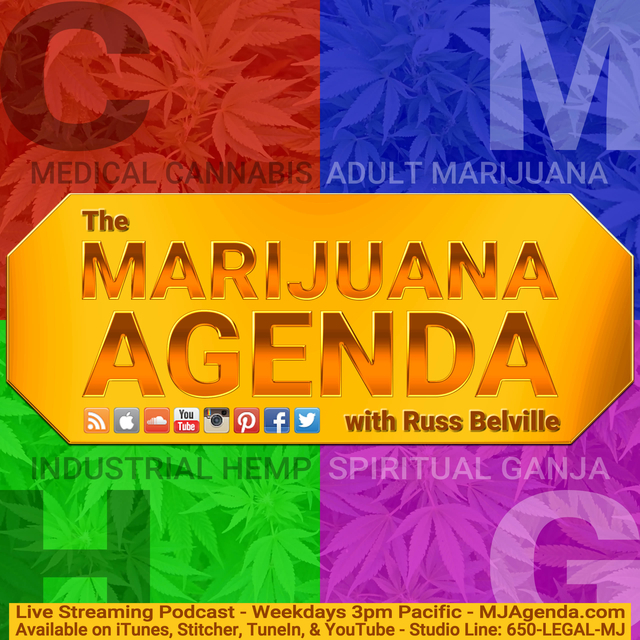 With a larger-than-life personality and a undying passion to make a change in the marijuana industry, Russ brings you The Marijuana Agenda, daily 30-minute podcasts full of news, analysis, statistics, interviews, and so much more. With more than 3,000 podcasts hours under his belt, he’s a master and leading the conversation into insightful territory and keeping you up-to-date with marijuana news. The Cannabist Show hosts Jake Browne and Janae Burris take listeners on a guided tour of the cannabis industry with interviews with marijuana experts, industry movers and shakers, and people who’ve improved their lives with cannabis. Browne is a comedian, writer, “pot critic,” and co-founder of The Grow-Off and HempBox; Janae Burris is another Denver comedian and writer. 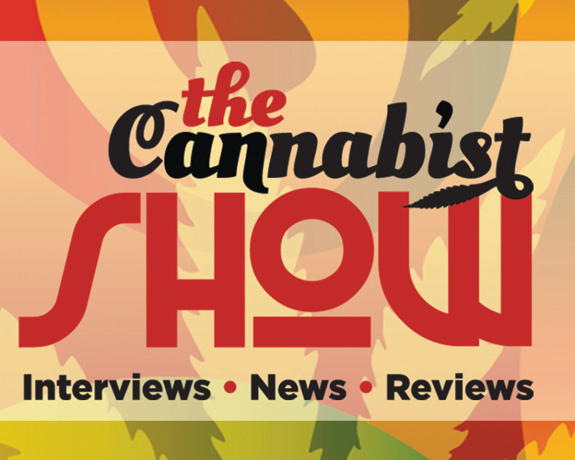 Shows are released every Friday and range from thirty minutes to an hour, making this a binge-worthy podcast for the cannabis lover who needs to be up-to-date with the latest happenings in the scene. Subscribe on iTunes, Pocket Cast, Stitcher, and anywhere else you can find podcasts. 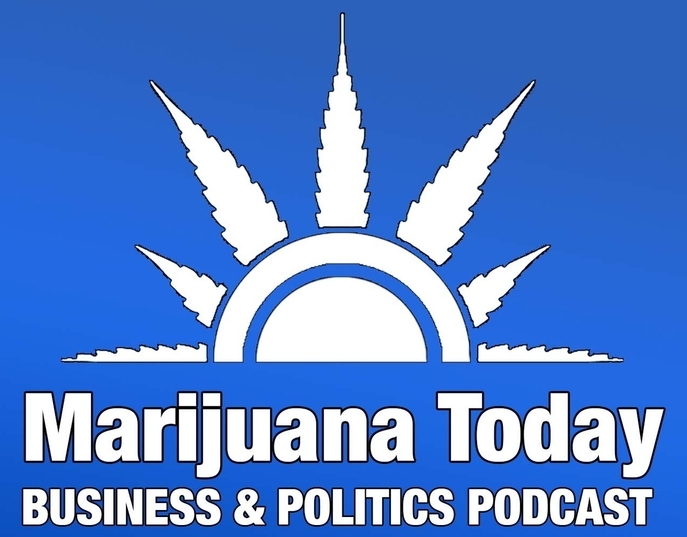 Host Kris Lotlikar (entrepreneur, former lawmaker, and activist) shares his wisdom and covers the latest in the cannabis biz on Marijuana Today. Every week you’ll get an hour dose of experts weighing in on the marijuana industry, legislation, and how marijuana entrepreneurs are operating their businesses in this current uncertain climate. There’s also a daily podcast (via their website) offering headline news hosted by Shea Gunther, a environmental writer and media entrepreneur. Pitched as “the web’s favourite cannabis podcast,” the Dopefiend brings you new episodes every first Monday of the month. Based in the U.K., host the Dopefiend dives right into news topics and any cutting-edge technology in the marijuana community, domestic and abroad. Get your fix of interviews, product reviews, and comedy bits to make news just a bit more interesting. Give yourself an hour to listen to these podcasts episodes all the way through. 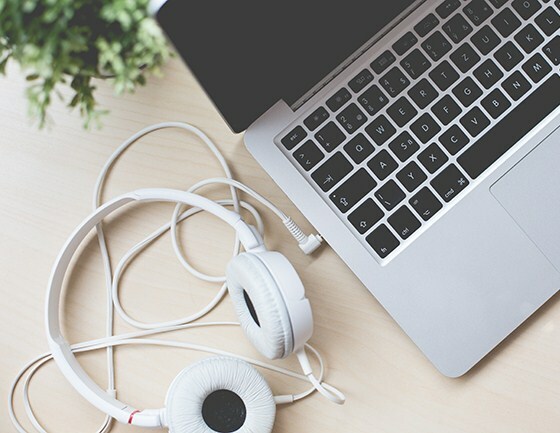 Of course, there are plenty more cannabis podcasts that cater to every cannabis user, grower, health care practitioner, lawmaker, activist, and everyone in between. 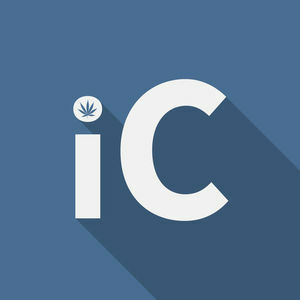 Give these podcasts a chance; support the fight to remove the stigma from marijuana and hear how it helps improve your life and those of others.